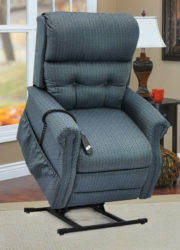 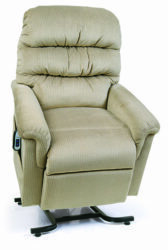 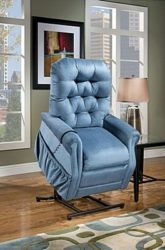 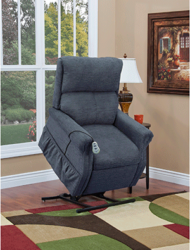 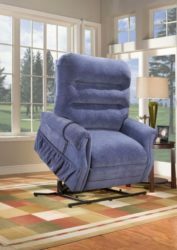 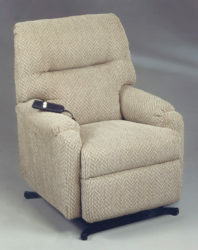 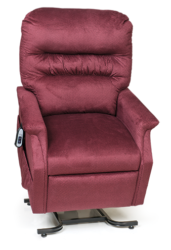 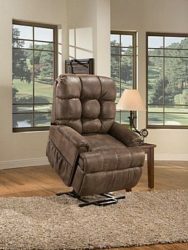 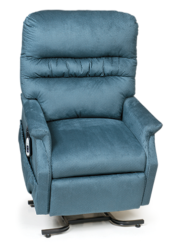 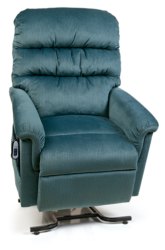 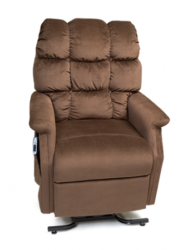 Aumand’s Furniture has the largest selection of Medical Lift Chairs in the country. 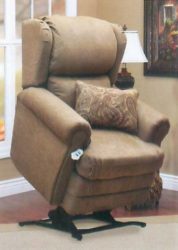 Our recliners are comfortable enough to get you the rest and relaxation you need, and stylish enough to match any rooms decor. 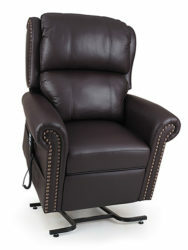 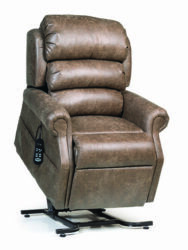 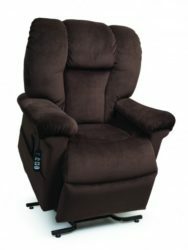 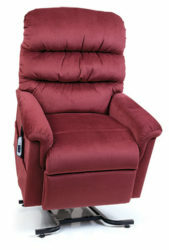 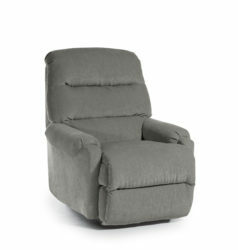 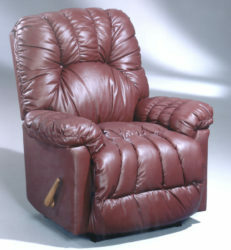 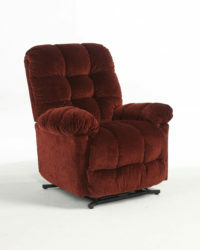 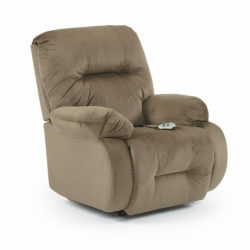 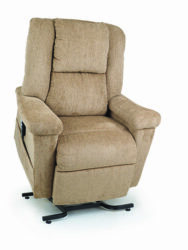 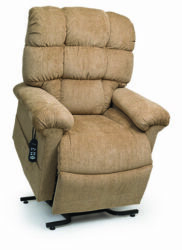 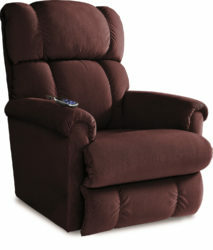 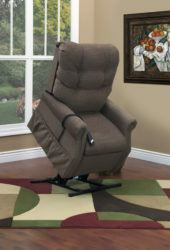 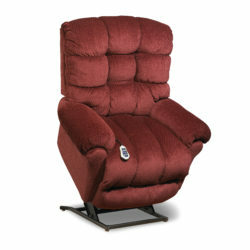 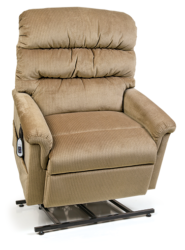 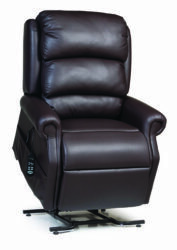 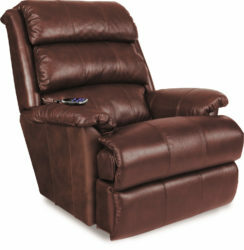 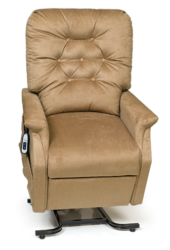 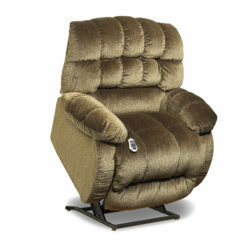 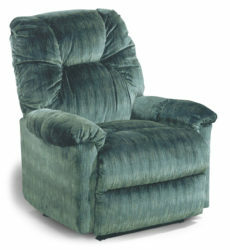 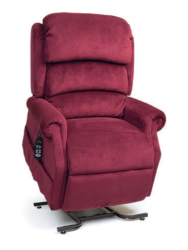 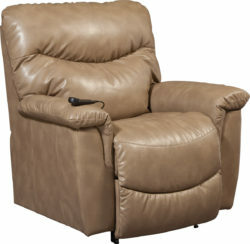 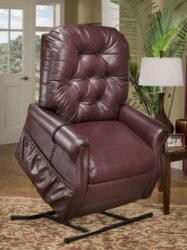 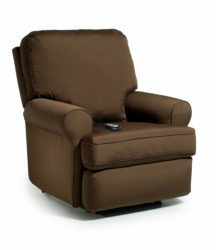 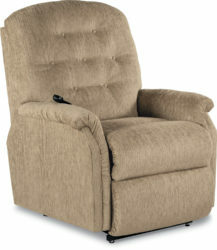 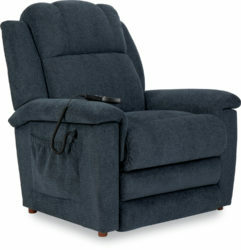 We stock over 85 power lift recliners, the largest selection in New England, starting at $577.